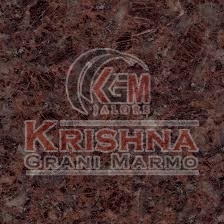 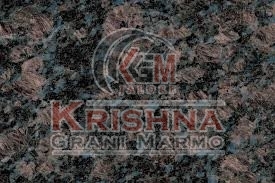 Our company is counted among the chief Manufacturers and Suppliers of Brown Granite Stones in India. 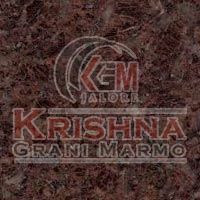 Our range of exquisite Brown Granite Stones encompasses Coffee Brown Granite Stone, Icon Brown Granite Stone, Ivory Brown Granite Stone and Sapphire Brown Granite Stone. 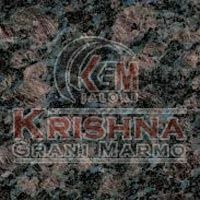 These Brown Granite Stones are processed with complete care using high-grade raw material and sophisticated technology. 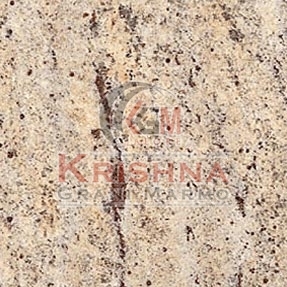 They come in variegated specifications to suit diverse requirements. 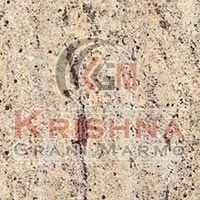 Our complete assortment of Brown Granite Stones is admired for rich aesthetics, toughness, immaculate finish, easy maintenance, exceptional durability and optimum resistance against moisture, abrasion and discoloration.